Imation DVD-RAM Double Sided Rewritable 5.2 Type 1. Disk needed transfer to another medium eg USB stick. When last used the disk was in working order. Disk Transfer really came through for me. The customer said ... I had vital info on an obsolete disk format — over 15 years old! Disk Transfer retrieved the data and delivered it to me in a timely manner. Great service! If you need a DVD-RAM Transferring Files to USB service, then contact our friendly company. 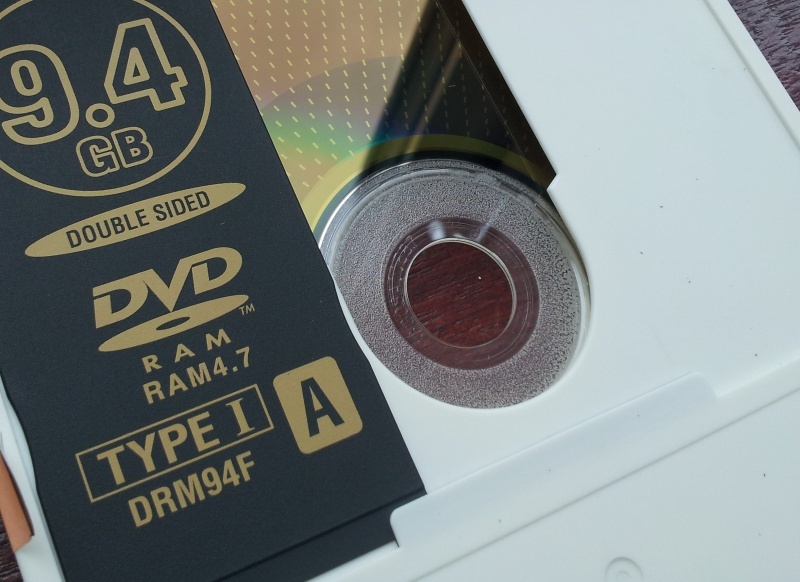 Imation DVD-RAM Double Sided Rewritable 5.2 Type 1. Disk needed transfer to another medium eg USB stick. When last used the disk was in working order. Disk Transfer really came through for me. The customer said ... I had vital info on an obsolete disk format — over 15 years old! Disk Transfer retrieved the data and delivered it to me in a timely manner. Great service! .